Apple just launched its awesome device edition, a red iphone 7 and iphone 7 plus. The word red which is part of the device’s name came as a result of the partnership between Apple and Red. Apple recognized the product as red model, thereby implying that it gives customers or fans a way to contribute to the Global Fund “ Bringing the World a step close to AIDS-free generation." Don't miss, check out: Specifications And Features of iPhone 8 Plus Device. The PRODUCT(RED) model as announced by Apple, will be available with a storage capacity of 128GB and 256GB for same prices of $749/$849 and $869/$969 as the equivalent iPhone 7 and iPhone 7 Plusmodels with standard colors. “Since we began working with (RED) 10 years ago, our customers have made a significant impact in fighting the spread of AIDS through the purchase of our products, from the original iPod nano (PRODUCT)RED Special Edition all the way to today's lineup of Beats products and accessories for iPhone, iPad and Apple Watch," said Tim Cook, Apple’s CEO. 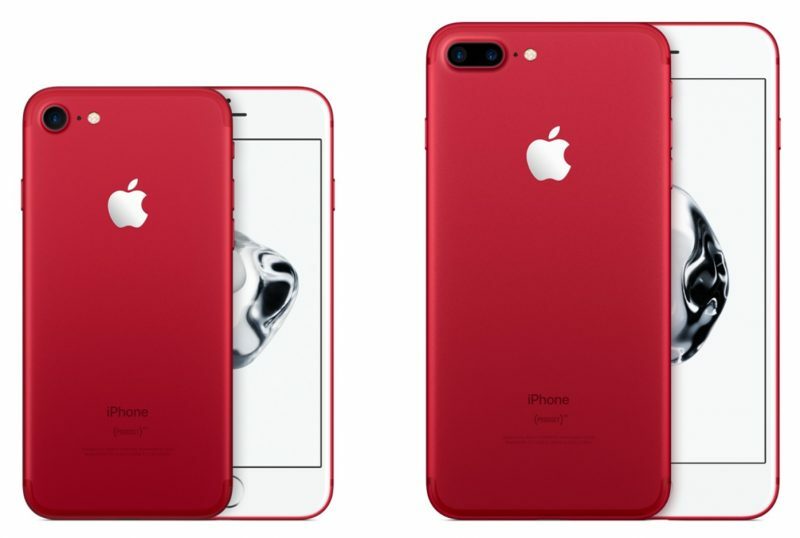 "The introduction of this special edition iPhone in a gorgeous red finish is our biggest (PRODUCT)RED offering to date in celebration of our partnership with (RED), and we can’t wait to get it into customers' hands." The newly released PRODUCT RED iphone 7 and iphone 7 plus as stated by Apple from source, will be available for purchase on Apple’s stores, websites and also at selected authorized resellers and carriers. This very device, as stated by the manufacturers, will start shipping to their customers in United States, and more than 40 other countries and region around the globe by the Month of March, 2017. Below are most of the other countries in which the shipping of this device will be available for customers by the month of March. Check if your country is among the first 40, if you want to buy the iphone device. Australia, Belgium, Canada, China, France, Germany, Hong Kong, Italy, Japan, Mexico, Netherlands, New Zealand, Russia, Singapore, South Korea, Spain, Sweden, Switzerland, Taiwan, Thailand, UAE, and the UK. Brazil, Chile, Colombia, India, Turkey and other countries will follow by April.